How do you define personal power through NLP? - with Richard Bandler. 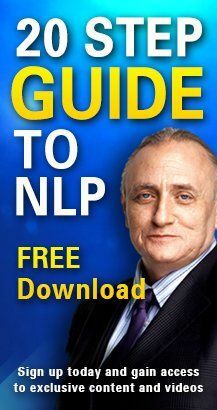 Paul McKenna on why learning NLP from Richard Bandler is the best choice. How to overcome bad memories. Richard Bandler demo. 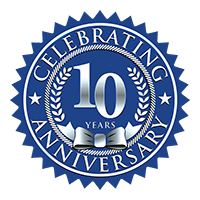 PACK 11 - Special DVD offer - Evening with Richard Bandler DVD & Face to Face with Richard Bandler DVD.